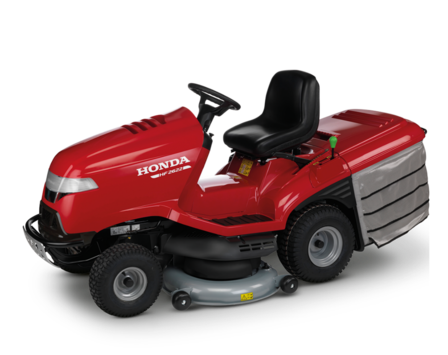 With fantastic offers across the whole range, there’s never been a better time to buy a Honda Lawnmower. From 1st March to 31st July 2019. IZY makes light work of mowing your lawn – so you have more time to enjoy it. Find out more about our IZY mowers. 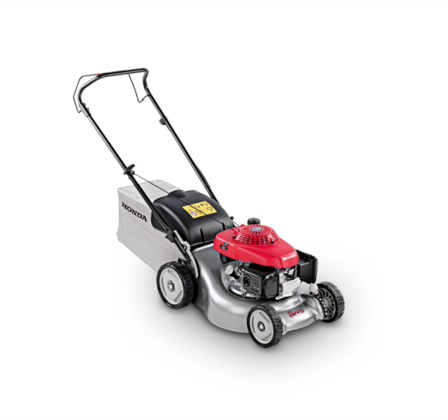 Discover Advanced Lawn Technology with our core lawnmowers. Learn more about the HRX, HRD, HRH and HRS mowers in our core range. Easily tackle even the largest of lawns with our Ride-on lawnmowers. Find out more about our Ride-on range.